Mobility, Geofencing, IoT, Security and Personal Data Privacy. 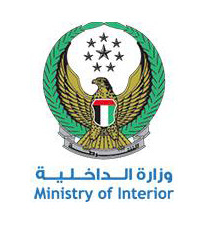 The Ministry of Interior of the UAE renewed its call for parents to use the HEMAYATI (meaning ‘my protection’) smartphone application with the start of the new school year in order to protect and enhance the safety of children. 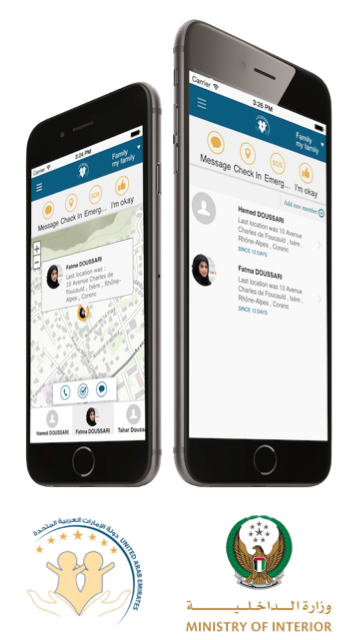 The application allows parents to communicate with their children around-the-clock, and includes a built-in feature that enables children to send distress calls to their parents when they feel threatened. It also provides the ability to forward the signal to Operation Rooms with a single click in the form of a “Smart SOS”, which will be given priority with a response time of only four minutes. The HEMAYATI mobile application was made using Valomnia’s technologies in terms of Mobility, Geofencing, IoT, Security and Personal Data Privacy. It is available at the Apple Store for iOS compatible iPhones and iPads, and at Google Play for Android compatible smartphones. 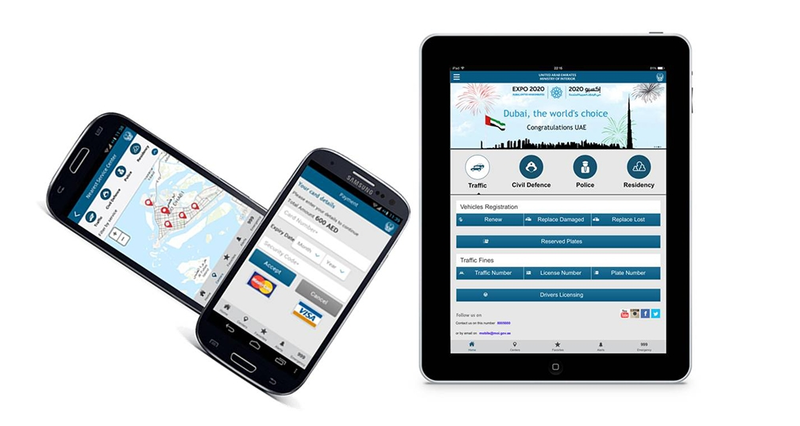 The smart application embodies the directives and efforts of the police leadership to use smart technology within the framework of the Federal Government’s UAE Vision 2021. 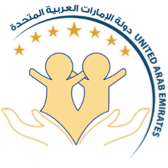 The vision aims to rank the UAE as one of the safest countries in the world by achieving a total sense of security and safety, and by reducing response time for emergency calls to just four minutes. By employing the latest technological means, the government aims to achieve the Abu Dhabi 2030 vision, which would place the UAE Government as one of the top five e-governments in the world.